Wedding car hire companies can offer a chauffeured convenient service that is designed to make the whole ceremony easier. Their clean, reliable vehicles have a myriad of choices, and entire fleets can be booked to ensure that all the cars match. But when it comes to wedding car hire, where should you start? Before you actually get in touch with a wedding car hire company, it’s best to figure out a few details first. They will more than likely be happy to help you through this process, but it is a good idea to research in order to make the process go smoothly. The first step should definitely be figuring out what kind of car you would like to hire. 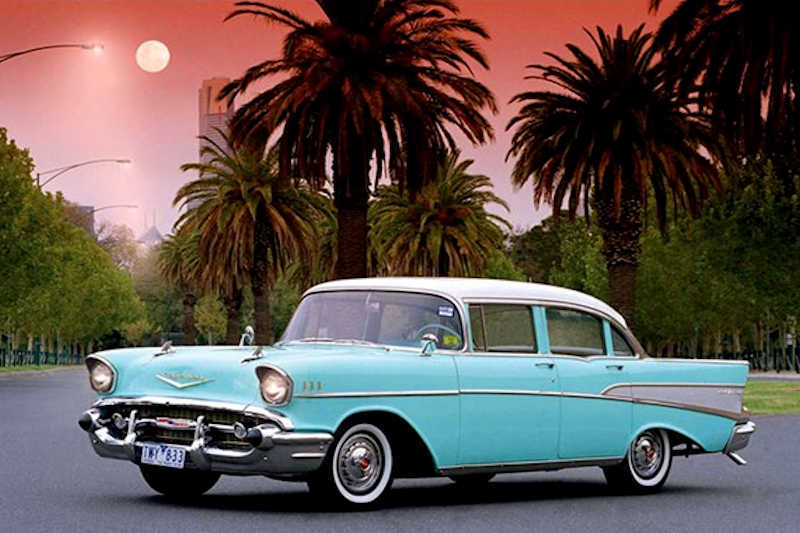 Choices can include hot rods, muscle cars, vintage cars and, of course, the classics. The next thing to consider when thinking about a wedding car hire is the price range you can afford. Once you’ve established what your general requirements are, investigating the rates is the next logical step. Would you prefer to hire by the hour, or would you rather a hire package deal that includes drinks, food and other gifts. When looking at wedding car hire, research and due diligence can save you mountains of worry down the track. You should know exactly what you’re getting into and understand the details, including payment, refunds, cancellation and all other hire details. It is important to remember a few key points when investigating your options. Always hire a car that provides more space than you think your need – with dresses and excited passengers, space fills quickly. Avoid verbal agreements, and communicate in writing. You should expect complete transparency when it comes to your wedding car hire company. Most companies will do their best to help you with your big day, but with a little pre-planning and research on your part will make the whole experience more manageable for everyone involved. 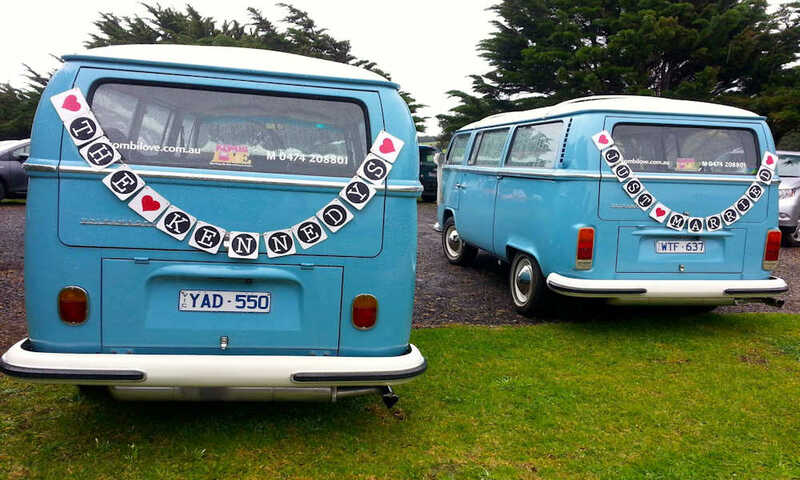 The Victorian Wedding Car Association has a reputation for excellence and integrity in the wedding car hire industry. We know that you can trust our members – they pride themselves on their impeccable vehicles and exceptional service. For more information about our members, and the car hire available, check out the online directory on our website.